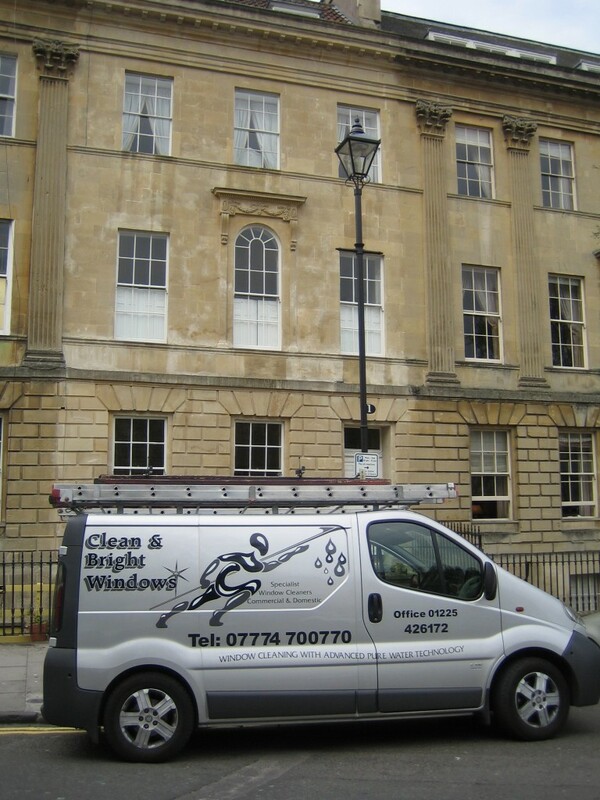 Clean and Bright Windows are a friendly, professional and reliable Bath window cleaners covering the city and surrounding area. 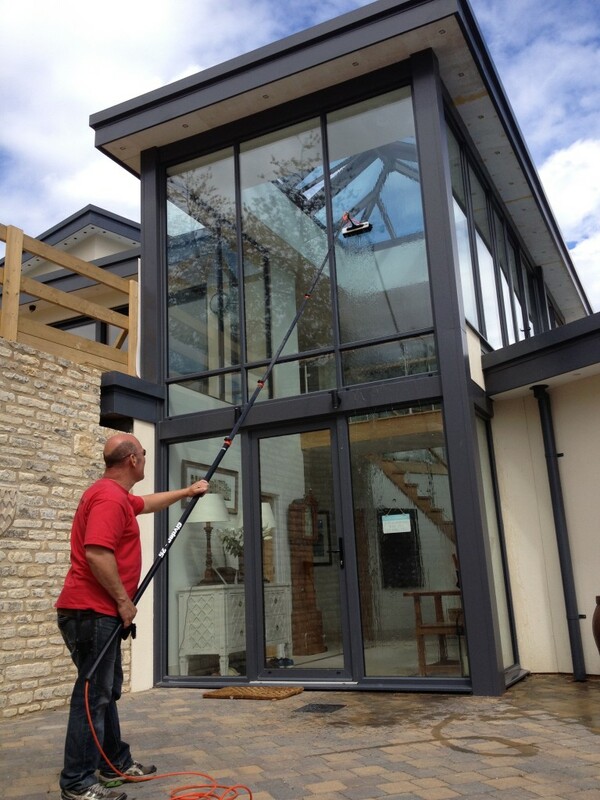 We provide a window cleaning service using the reach and wash system with a very experienced and trusted window cleaning team. Clean & Bright Windows offers over twenty years of experience as a Bath window cleaners and we have many reviews from our loyal customers to support this – Click for client reviews about our bath window cleaning, gutter cleaning, PVC cleaning, lead work, conservatory cleaning and other cleaning services in and around the city. Clean and Bright are fully insures, very approachable & friendly and very reliable. We are competitively priced so why not give us a call today or contact us for a free quote & advice. Our Bath window cleaning services are available on a daily, weekly, monthly, quarterly or custom basis to suit your needs. 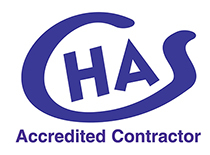 All Clean and Bright Windows staff are professional and compliant with Health & Safety regulations, and we will ensure that our work is carried out at a time that suits you and causes little or no disturbance to your business, home or property. Please explore our web site to find out more. If you have any queries do not hesitate to contact us on the numbers below or email us from the contact page. Also always check our news page for the latest windows cleaning offers and promotions in and around Bath. 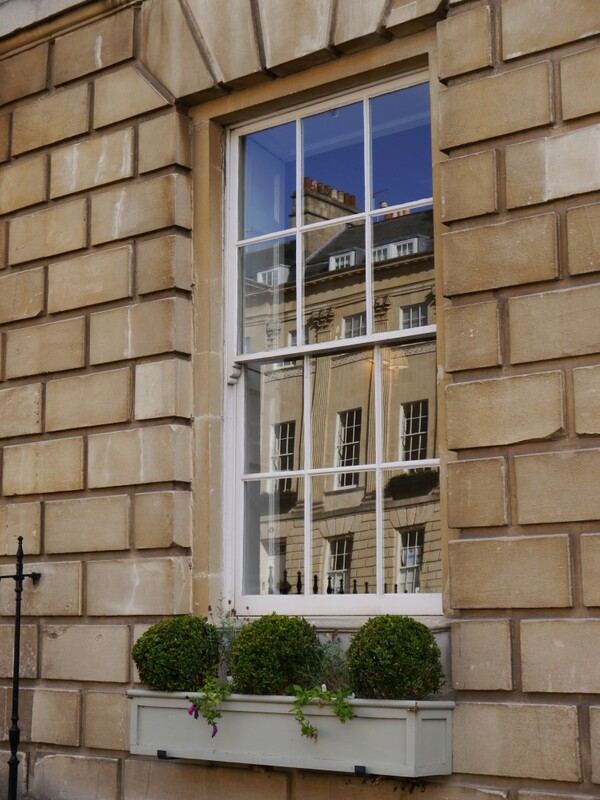 Remember – For Window cleaner Bath, Window cleaning, Gutter Cleaning, PVC Cleaning, Lead Work, Conservatory cleaning in Bath then we are the team to call!